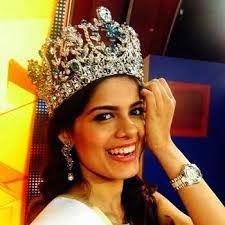 India is considered a super power in beauty pageants with 5 Miss World and 2 Miss Universe crowns. India is one of the most successful countries in the beauty pageants. India holds a unique record of winning the two most coveted crowns Miss Universe and Miss World in the same year twice, in 1994 and 2000. In fact in 2000 India held 4 major crowns in the world of pageants. This year has been somewhat a repeat of the year 2000 with Indian girls winning four beauty crowns. Though Koyal Rana was not able to make the final cut at Miss World, she made India proud by emerging the topper of the leader board before the final round. She made it to top 10 as the highest scorer. She also won Beauty with a Purpose title and was adjudged the best in designer gown. She was also in top 5 of beach beauty and Multimedia. After the semi-final the scores were set to zero again and no rounds happened to shortlist the candidates for final. Transparency was missing from Miss World this year as we do not know how the top 5 were chosen. Nevertheless it was a good performance from Koyal Rana. Asha Bhatt, 22 year old engineering student from Karnataka won Miss Supranational 2014 on December 6, 2014 beating 70 other contestants. Miss.Miss Supranational is considered 3rd most coveted title after Miss Universe and Miss World. It is better than Miss Earth and Miss International in terms of production quality and Brazilian Beauty portal Globalbeauties lists it as a Grand slam pageant. Miss Earth 2014 was won by host country girl Jamie Herrell. It was second time in 14 years that Philippines won the title of Miss Earth. There has been a lot of criticism surrounding this pageant as the host country makes the semifinal cut almost every year. In the same month of December India won three other beauty pageants. Ruhi Singh, won Miss Universal Peace and humanity in Beirut Lebanon. This is the very First year for this pageant and it hopes to bring peace in the most unsettled part of the world, Middle East..
Swetha Raj, won the coveted Miss Asia Pacific World 2014. This was third year in a row that India won this title. Swetha raj was Miss India Australia as well. The 2014 Miss Asia Pacific World, May Myat Noe from Burma, was crowned on 31 May 2014 but was dethroned after three months. 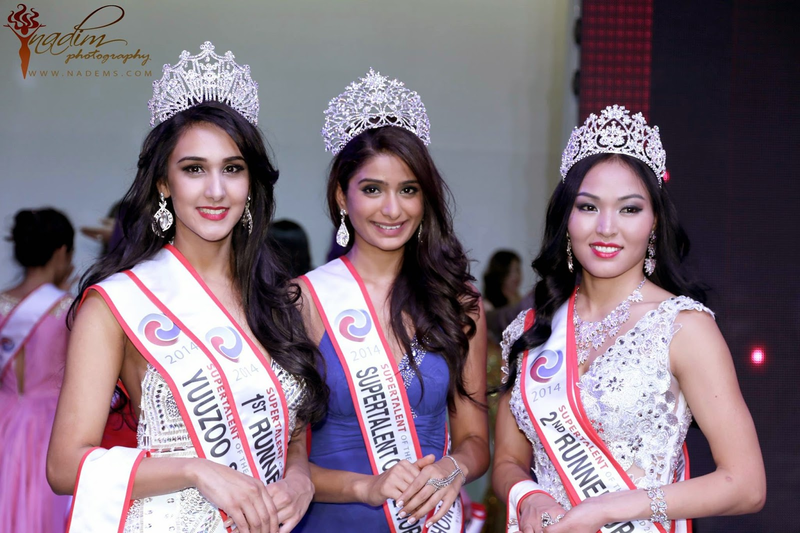 India’s fourth crown for the month and year is Miss Tourism Queen International 2014 (China Version). India’s Parul Bindal won the crown in Shenzen China on December 12. Here is video link for her crowning moment.